Have you ever wondered what everyday things could reveal if you look at them from a different angle or just a little closer? In fact, the inside of an ordinary guitar looks like a luxury apartment. It’s also possible to count all the stitches on a cornea after transplantation. And a bowling ball turns out to have a weight block that gives it the necessary momentum to roll down the lane properly. How often do you give a second thought to what an apparently simple thing consists of? What you’ll see now will turn your world upside down and fill your life with more beauty and surprises. Bright Side is glad to show you a completely new universe that exists inside everyday things! A Reddit user’s girlfriend recently received a cornea transplant. These are her stitches. 2. The inside of this guitar looks like a really expensive apartment. The photographer loosened the strings of the guitar and pushed them aside, put a GoPro inside the guitar, and took this photo. The photo The Fourth Wall: Stages of Cuvillé-Theater, Munich, was taken by Klaus Frahm. 4. This is how pearls look on the inside. Atrina vexillum pearls were photographed by Alain.R.Truong. 5. Have you ever wondered how they install those huge power line towers? A chinook from Columbia Helicopters takes part in the installation operation. Tortoise Skeleton, Cross-section is a photograph by Colin Keates for the Natural History Museum. 7. This is how a cyclist’s legs look after the Tour de France. Pawel Poljanski found fame when posting this photo after the 2017 Tour de France. 8. This is what the bottom of a battleship looks like. This is the USS Independence (LCS-2), a littoral combat ship. By 2010, it was considered to be one of the world’s largest trimarans. We often see this shiny box, but how many of you give a second thought to what’s inside when renting a DVD? 10. This is what the inside of a bowling ball looks like. This is a weight block that helps give the ball the momentum to roll down the lane properly. The colorful fireworks we are used to seeing don’t really detonate from this shell. They “pop” like supremely hot and violent popcorn. Before the explosion, everything is burning inside. It is so small and yet so noisy. 13. A space shuttle leaves our atmosphere. Photographed from a shuttle training aircraft, space shuttle Endeavour flies toward Earth’s orbit to rendezvous with the International Space Station. 14. This is what the underside of a lily pad looks like. 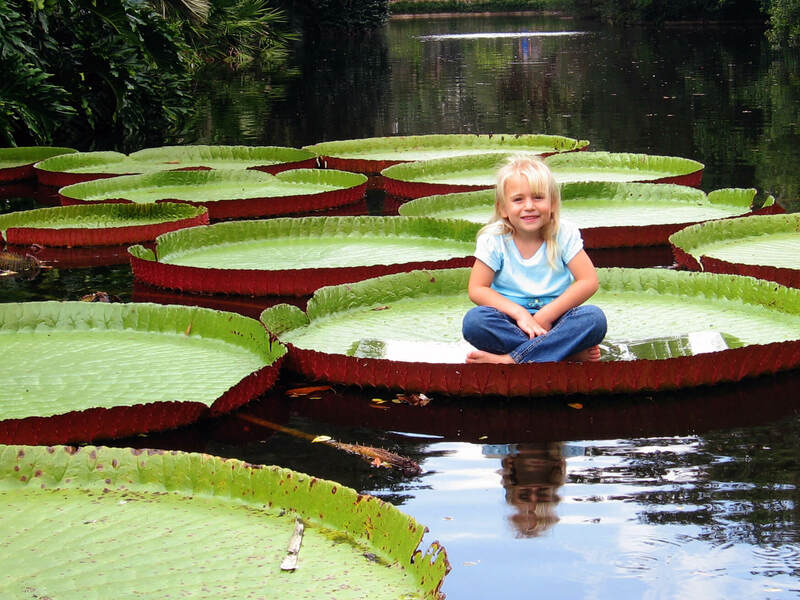 This is a water lily called Victoria, which is large enough to support a child’s weight. But it can be dangerous if you swim nearby because its leaves have sharp spines on their undersides. 15. This is how we all looked at our very beginning. We were all once this small! This photograph of one of 3 CT scanners at a medical tower at Providence Regional Medical Center Everett in Washington was taken by Dan Bates. 17. Ever wondered what the top of Everest looks like? This selfie was taken by Dean Carriere in 2013 among the flags and garbage of his forerunners. Have we managed to impress you? Please share in the comments what surprised and amazed you the most!